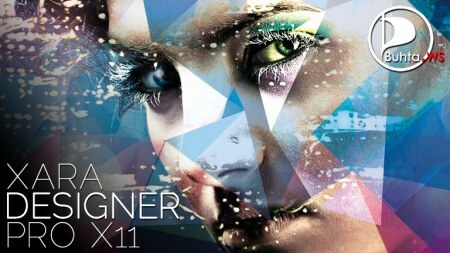 Xara Designer Pro X11 - Get started with professional image editing for your company: create your logo, letterheads and even your own Internet design. actually v 11 is not new. I am wondering whay you released this now? is there any thing new about it? Thanks a lot, Mr.ZeuS & Mr.MaddMaxx! This is newest build - 11.2.5.42127 ! merci Zeus et Maddmaxx !! !